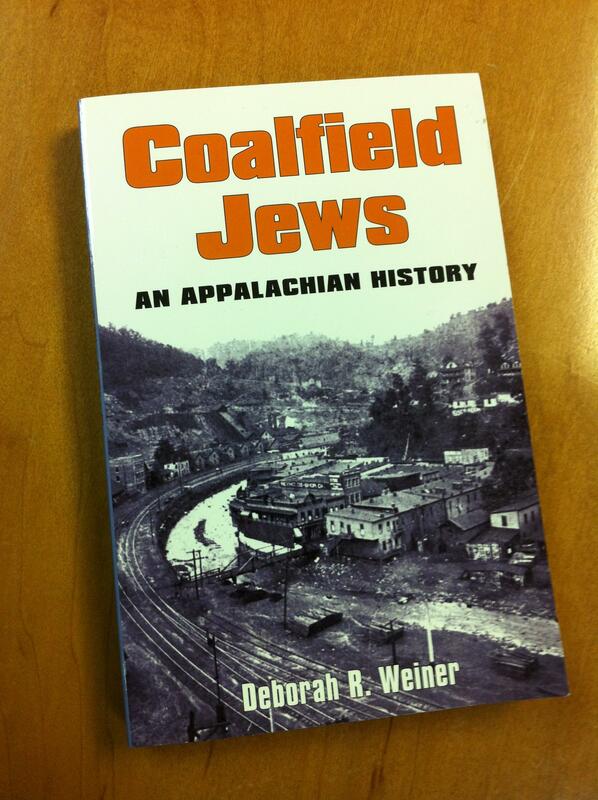 Deborah R. Weiner's Coalfield Jews: An Appalachian History. Listen to Weiner's account of the Jewish history of Appalachia. 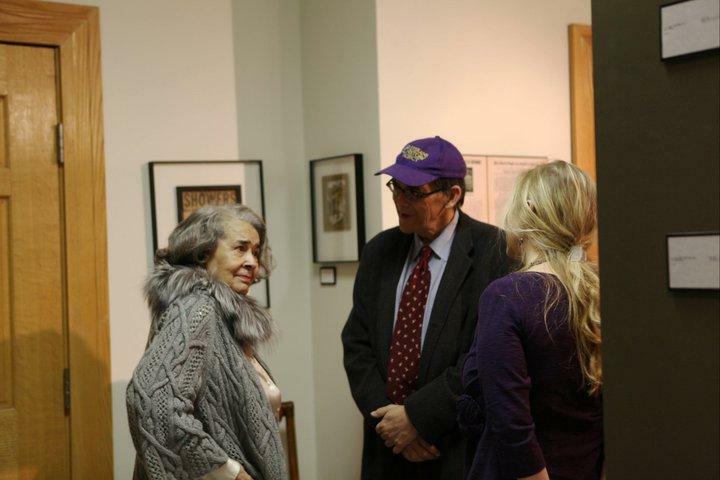 Weiner is a research historian and family history coordinator at the Jewish Museum of Maryland in Baltimore. She spoke to Beth Vorhees in 2006 about her just-published book.